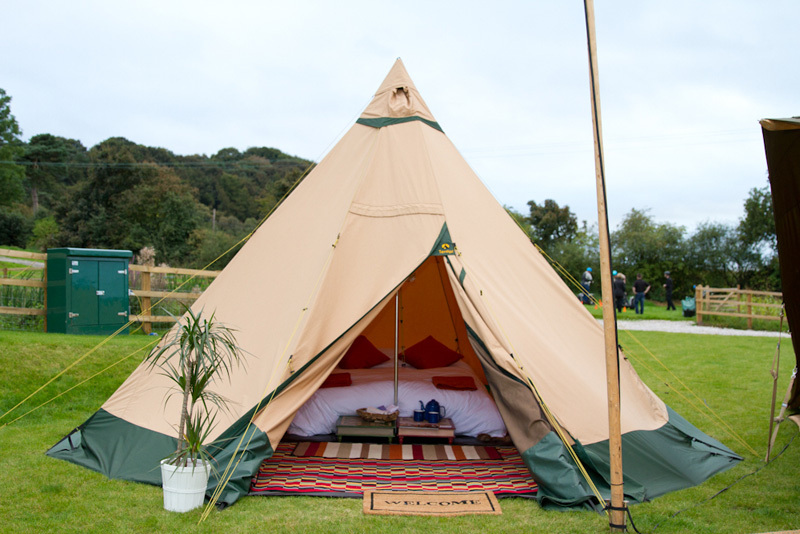 Turn your camping trip into an All About Me experience by hiring one of our mini tipi tents. 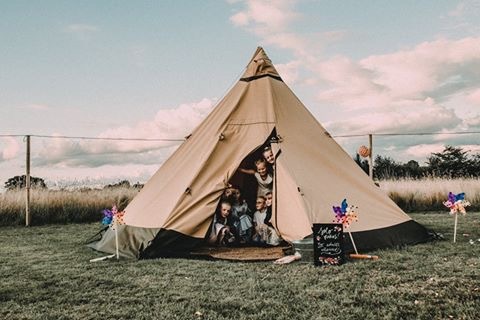 Gone are the days of struggling with complicated camping tents and cramped conditions – now you can relax in one of our luxurious glamping tipis! We’ll work closely with you to arrange an amazing VIP camping area, whether it be for your wedding, festival, party, or corporate event. We’re able to supply a large number of fully furnished mini tipis to give a real, memorable “All About Me” experience, whatever the occasion. We’re highly commended for creating the ultimate festival-themed wedding, too, so your guests can snooze in style after a long day of partying. 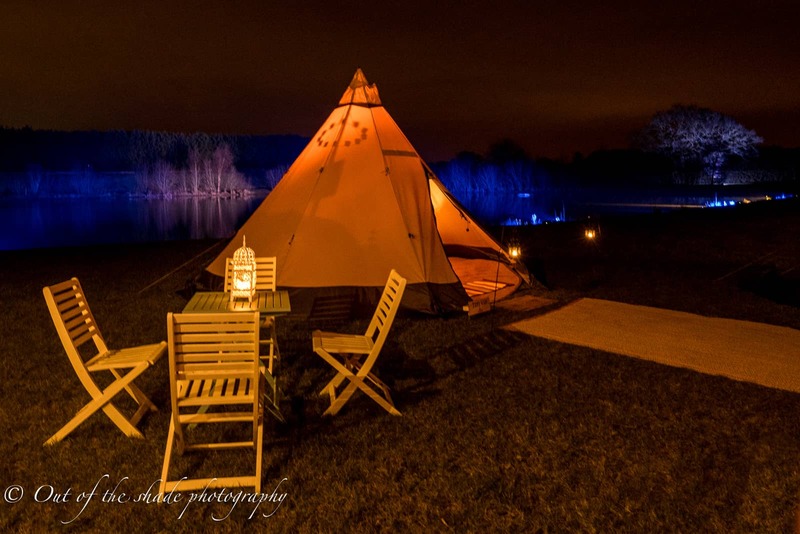 Our tipi village package is perfect if you want to add a little comfort and style to your event. 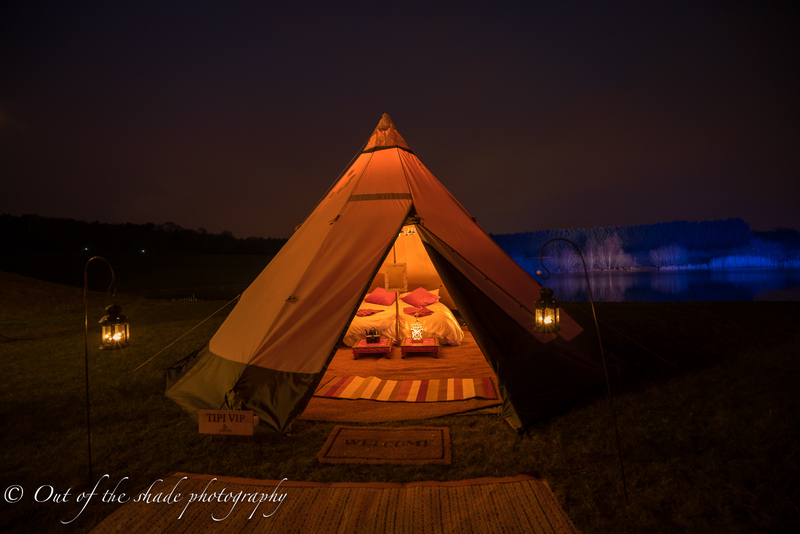 If you hire 9 Classic Glamping Tipi’s, we’ll give you a Tipi VIP package for free! These prices are based erection and dismantling at any location within North West. We are able to cover other destinations, however there may be a charge for this. Prices do not include campsite fees, these need to be paid directly to your chosen site. PRICES INCLUDE VAT AT 20% & SET UP/DISMANTLING. 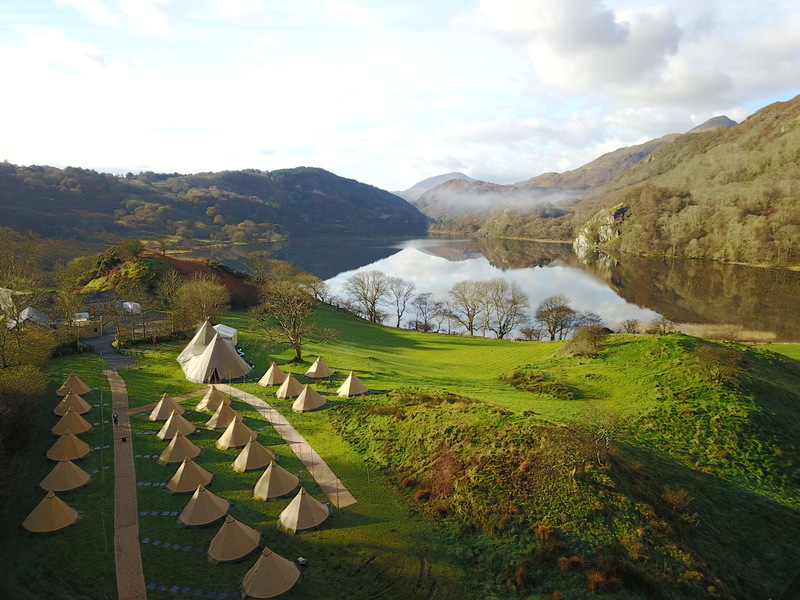 We have a minimum hire of 5 glamping tipis for independent bookings. 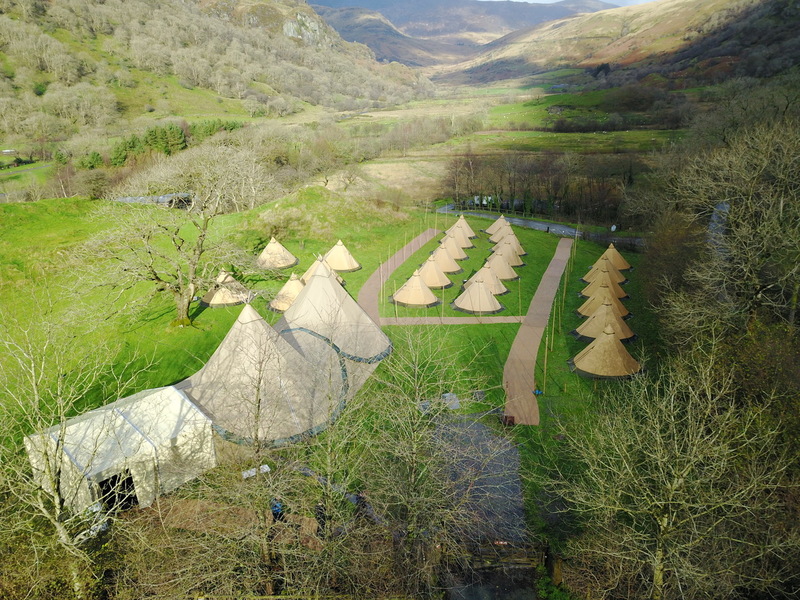 However, there are no minimum orders for booking in conjunction with our larger tipi tents. If you’ve any requirements or questions, please don’t hesitate to contact us – our friendly team will be on hand right away!